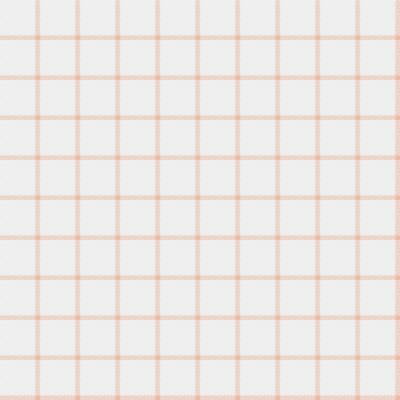 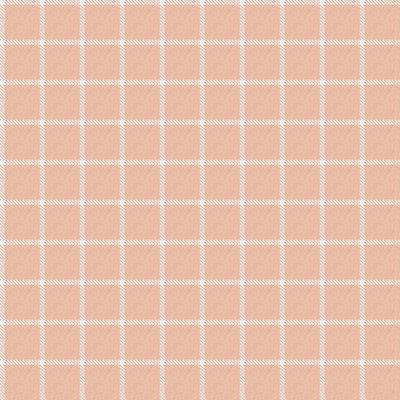 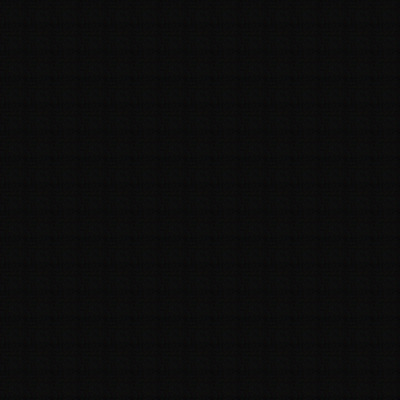 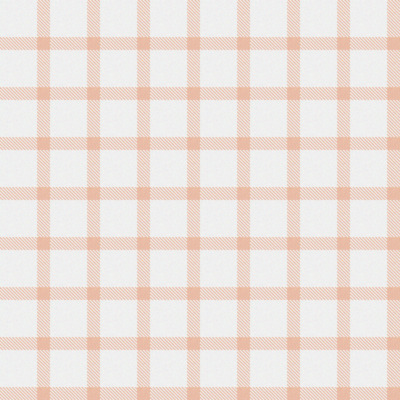 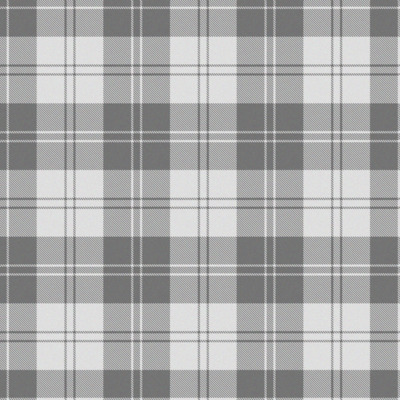 This is an interactive designer for creating Tartan patterns. 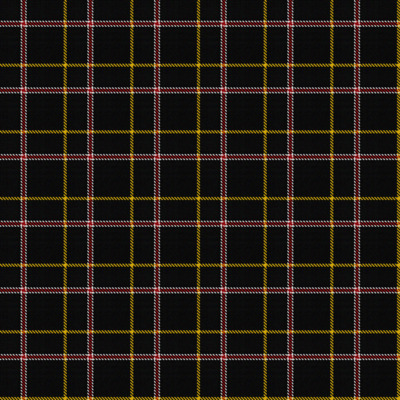 Here you can add or remove colours and threads to design your own completely unique tartan. 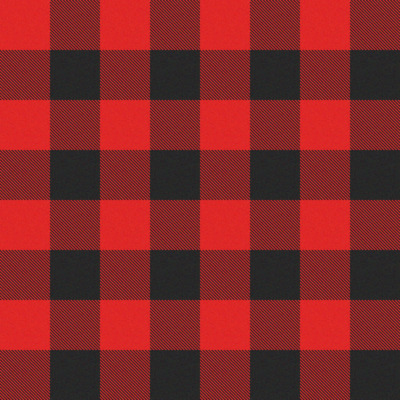 The tartan designer is unique in that it creates the most realistic digital version of tartan available. 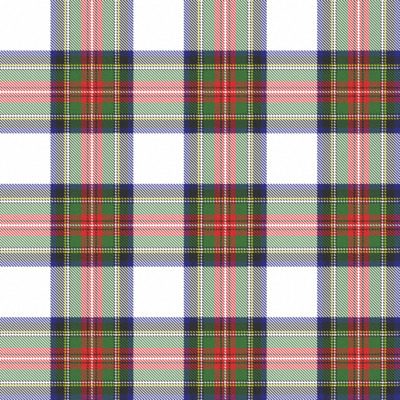 You can search and select your own family tartan from the search box, or you may choose to create any unique combination of colours and threads by customising the threads on the "Customise this Tartan" tab. 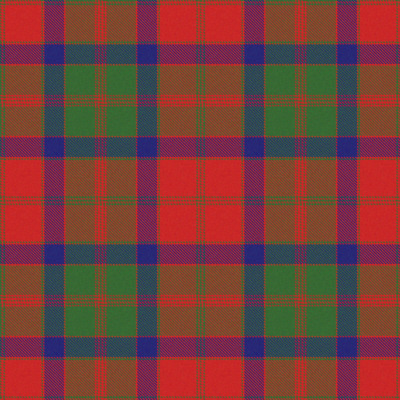 You can save your own tartan by giving it your own unique name. 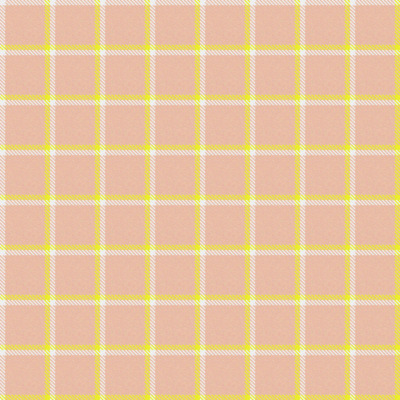 This means you can return to the site and search for that particular name to retrieve it. 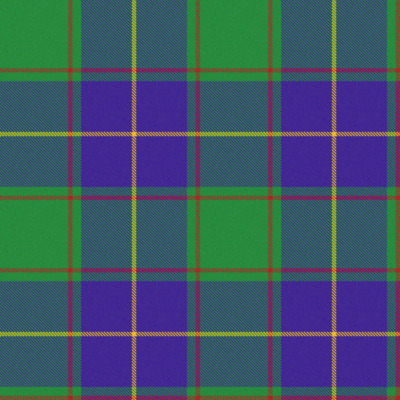 There are thousands of family and clan tartans in the database to choose from. 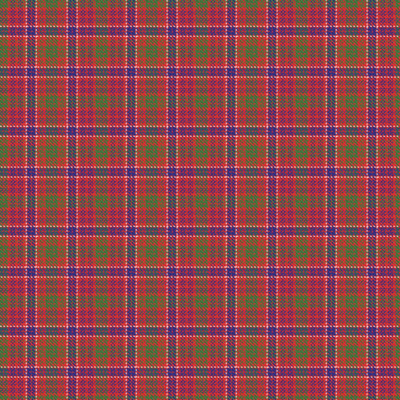 Once you have selected or created your tartan you can choose to buy one of our products which are all available no matter what tartan you choose. 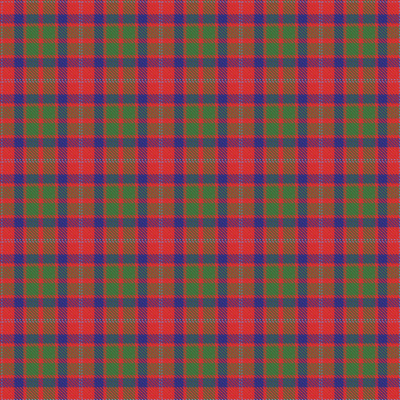 Select the "Buy Tartan" tab to see the options available. 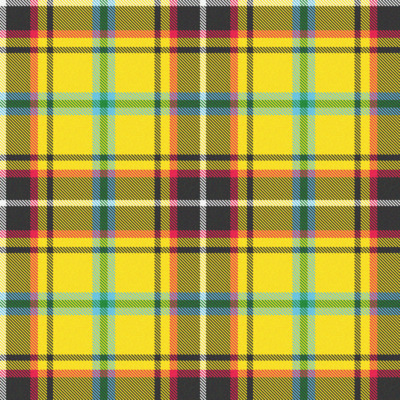 It may take up to 30 seconds for the tartan to transfer to the product. 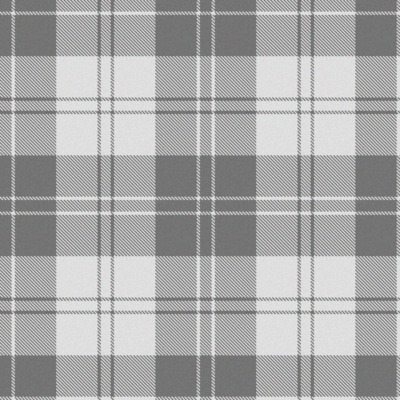 You can customise the tartan further by adding your own text or other images to the design. 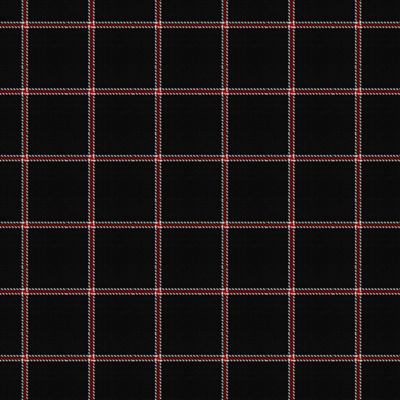 Thread order: Arrange the threads by dragging the handles above the thread to a different position. 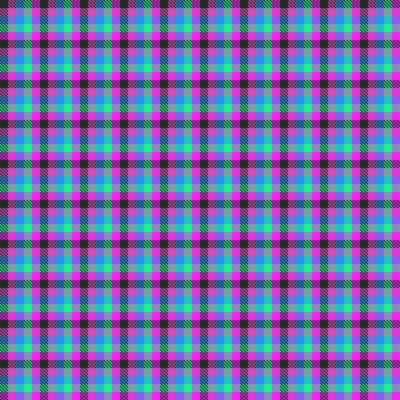 Colours: Change colours by clicking the boxes and selecting your new colour. 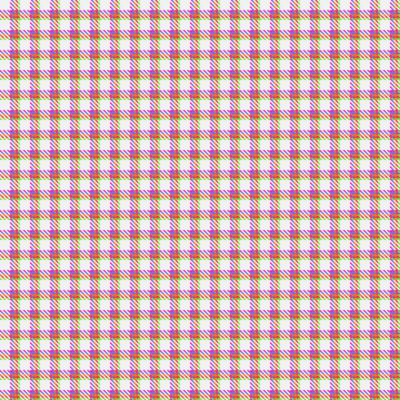 Number of threads: Change number of threads in white boxes below This determines the width of the colour. 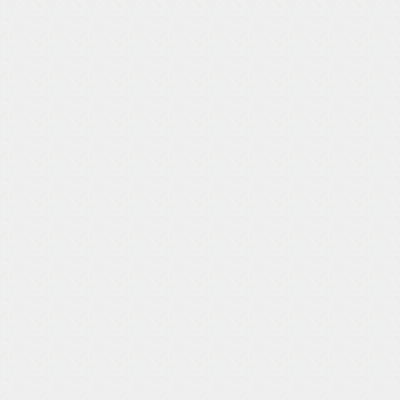 Adding threads: Add a new thread colour by clicking the "+" icon. 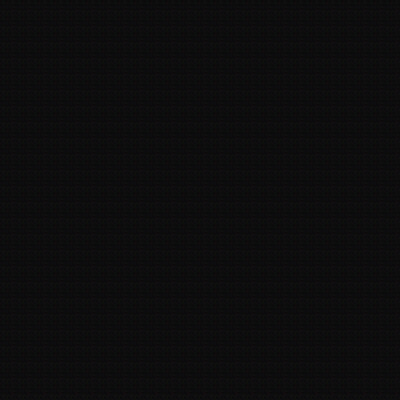 Deleting threads: Delete threads by dragging them to the trash icon. 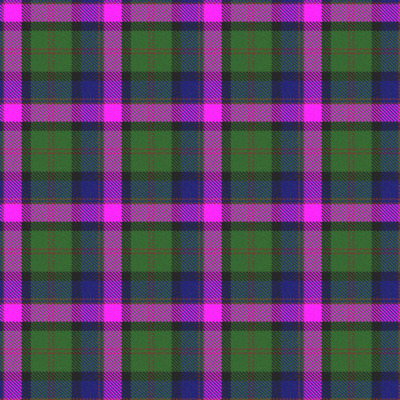 You can design your own Scottish tartan plaid by changing colours and threads. 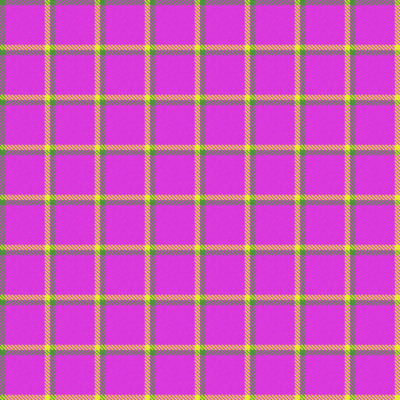 View the guide for help. 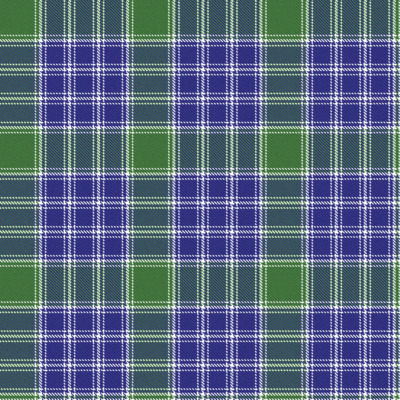 Click a style below and view the products we sell in this family tartan plaid. 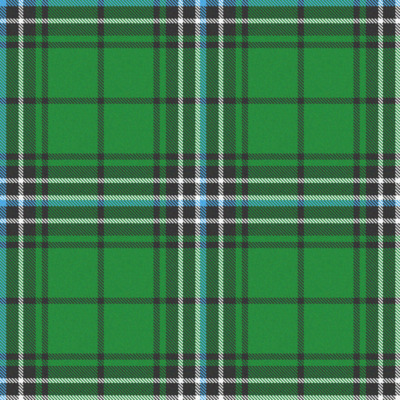 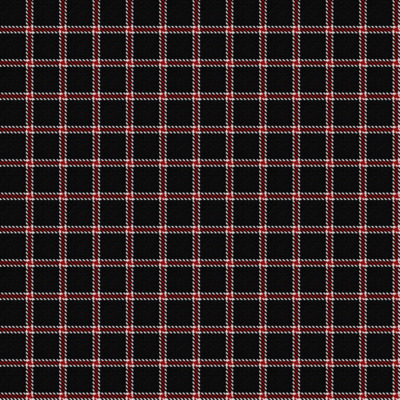 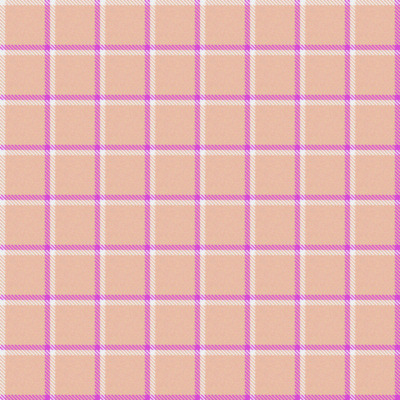 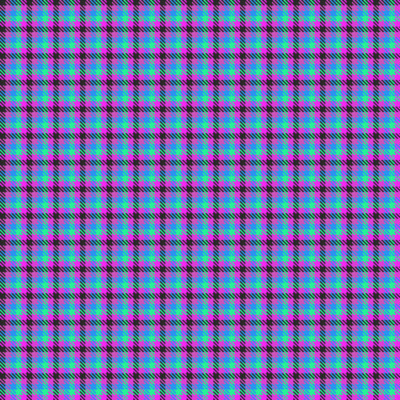 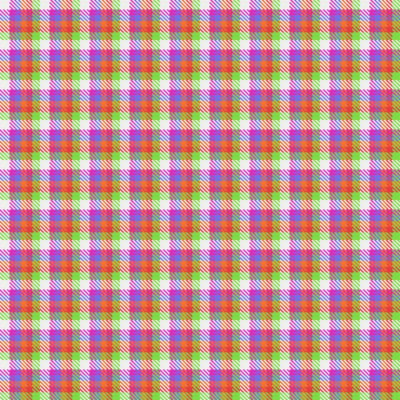 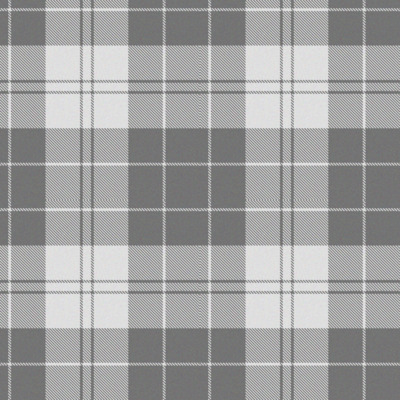 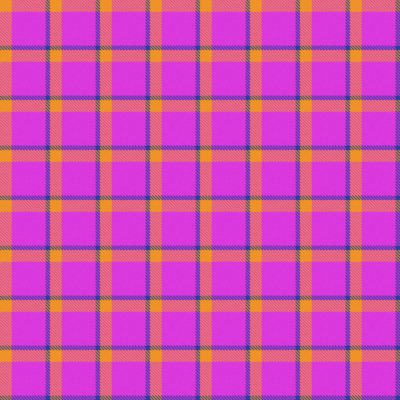 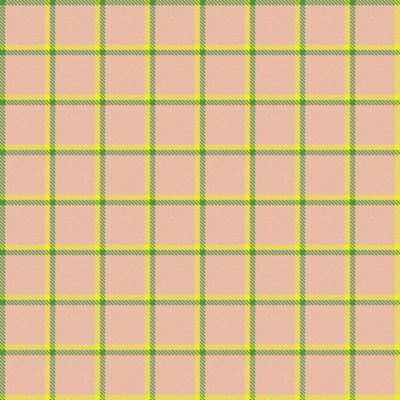 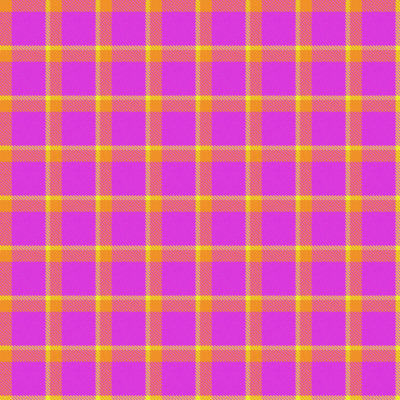 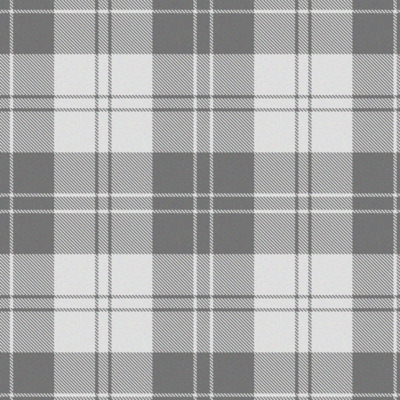 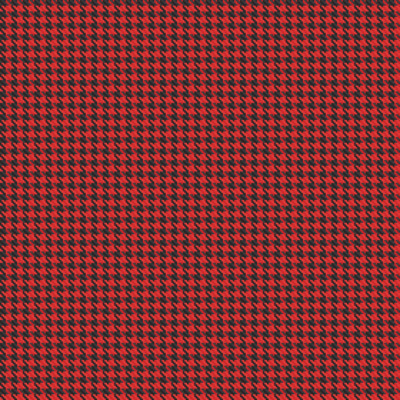 Your own most recently created tartans, click the family tartan / plaid to see a larger version. 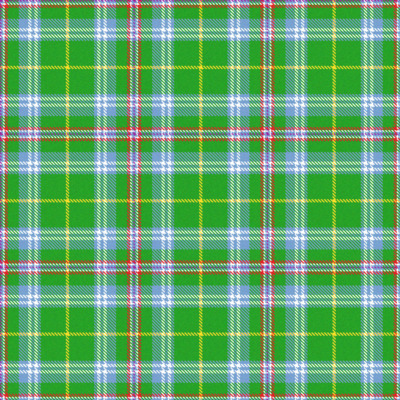 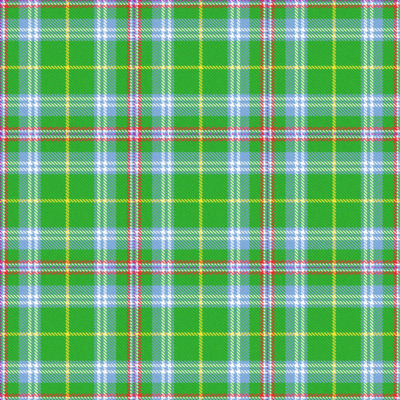 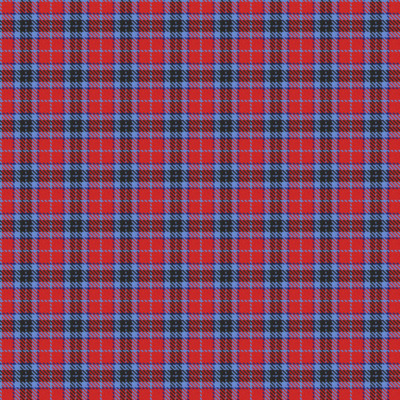 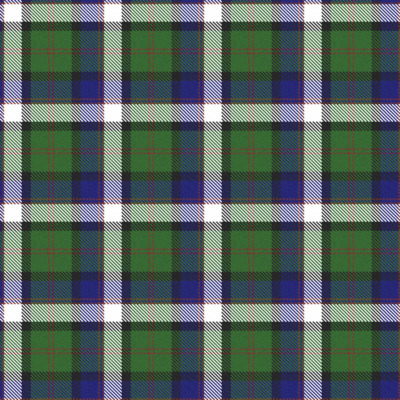 The most recent tartans added to our database, click the family tartan / plaid to see a larger version. 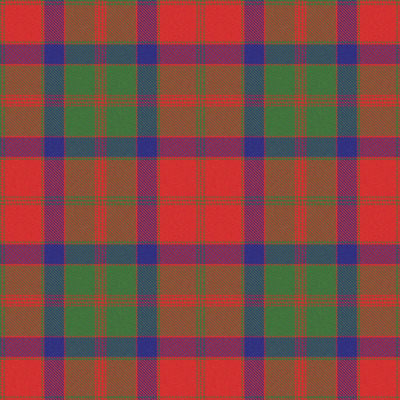 Our most popular tartans, click the Scottish family tartan / plaid to see a larger version.